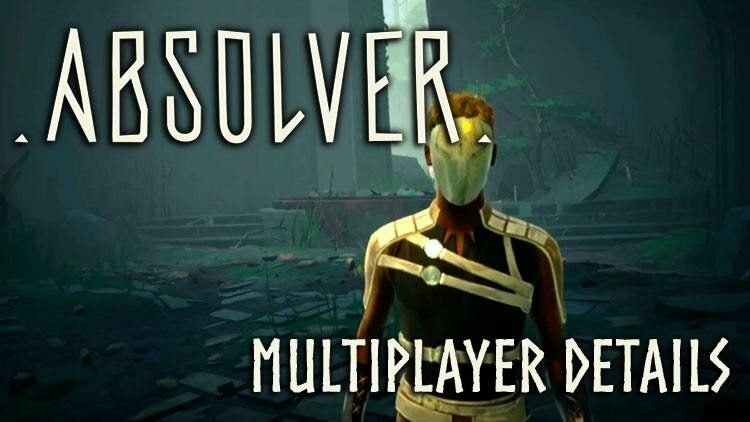 Yesterday Devolver Digital released another trailer, this time with details of Absolver’s multiplayer aspects. It began by showing the co operative aspects of the game, as players fought together as a group against multiple opponents. They revealed players will be able to form a party of up to 3 people, roaming the landscape together and defeating enemies. Just be careful not to strike one another, as the game does feature friendly fire. Next they moved on to the Mentor system in Absolver, whereby players can train others in their martial art style or their “School“. It was revealed that players who become the Student of another will gain access to all the moves available to their Mentor in the Combat Deck, but only as long as they remain a member of that School. As players rank up in said School, they will gain further rewards that have yet to be announced. Lastly they explored the meat of the game itself, the Competitive play where players can take on others in duels called “Combat Trials“. In this mode Absolvers will face random opponents or friends in a best of 5 series of rounds that is somewhat similar to more traditional fighting games. They also revealed there are ranked matches and that there will be tournaments in the near future, so stay tuned for details on those. It seems that there is also a 3 vs. 3 Combat Trials mode coming soon, and we’ll update the Wiki with all the details as soon as they are know. You can read more Absolver articles here. Be sure to check out the Absolver Wiki! The part about schools sounds quite a bit like covenants from Dark Souls 1, except with the players having a bigger role in it. Really interesting. Hopefully co-op doesn’t lead to everything getting stunlocked to death.